When Most Of Delhi Is Eating, Loving & Praying For Hookah To Come Back, ELP Food Fest Is Asking Everyone To Even “Party” While Praying. 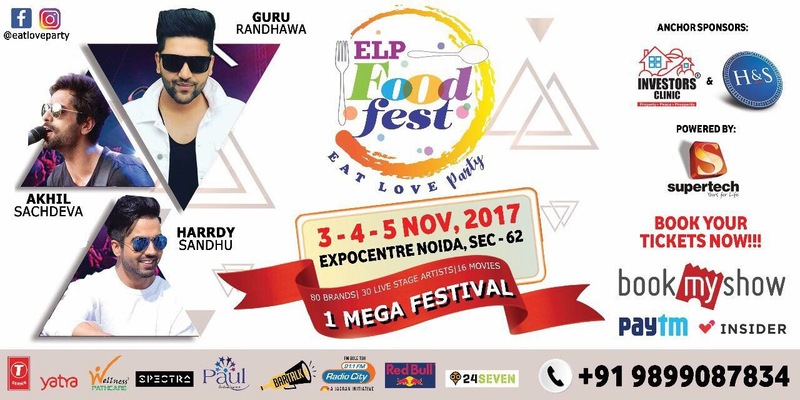 With Most Youngsters Sad With The Unjustified BAN on Sheesha The Only Reason To Party Is ELP Food Fest Happening In Noida From The 3rd Of November to The 5th Of November. 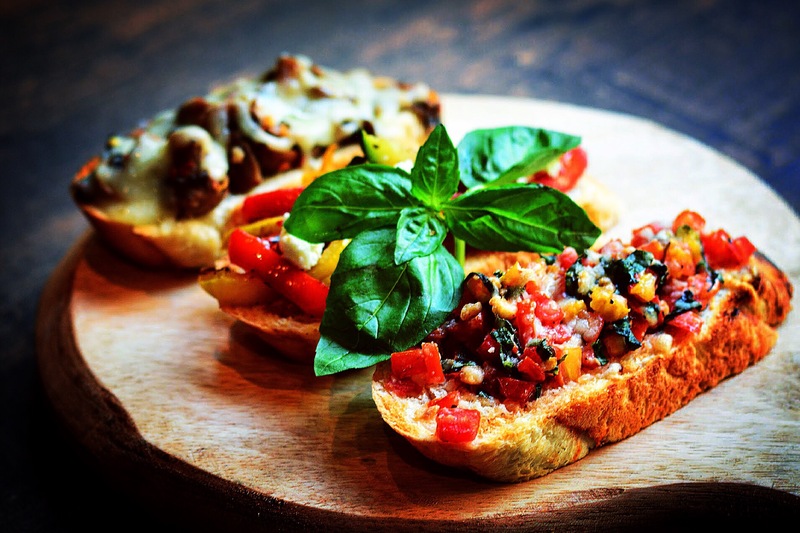 Redefining The Genre Of Food Festivals, ELP Food Fest Is All Set To Bring Delhi Ncr A Carnival That Will Offer A Delightful Experience To All It’s Visitors. With Stand-up Comedians, Breath-Taking Musical Performances & 15 Popular Bollywood Movies Will Regale The Audience In This First Of Its Kind Fest. There is Also A Series Of Live Cooking Sessions By Celebrity Chefs, Open-Air Silent Movie Screening, 10 hrs Live Entertainment & That Too “Daily” by The Country’s Top Artists. It Truly Sounds & Hopes to Become the Biggest Food Fest In The Country. Day 3 (Sunday)- DJ Ijay, Jai Taneja w/ Aawaaz, DJ Sumit Sethi, Zaroon Band. Wajahat Hasan w/ Qareeb, DJ Gouri, Salman Khan w/ Astitva, Bobby Pathak w/ Rapper Maddy, Guru Randhawa, DJ Ajay Nautiyal. Also Take The Poll – Are You Happy With The Recent Sheesha / Hookah Ban In Delhi ? – Cast Your Vote Now ! !